This is the Directory Index to the Information stored in these pages. In these pages we will explore questions submitted regarding grow problems. We will share our data and the vast resources available to us, please share with your tips and experience with us. Lets make this truly a site of, by and for the people. “Dirt vs. Hydro”? Wrong. Dirt or hydro? Better. In the experience available to us, we could argue either way, there are good things about both. Hydro. Or not to Hydro, that is the question. More CONs & PROs. Hydro: lightweight growing medium, always watered-no guessing if it’s too wet or too dry, fewer potential for bugs and bug habitat, lots of new products to try. Dirt. PROs & CONs; It's a dirty job, but some like it. more stable medium … temperature, ph, etc., less “how-to” knowledge to start off, organic benefits of the earth (depending on where you get it) easier access to growing materials, i.e., Fred Meyer, etc., more readily available information on “how to do it in the dirt”. Feed. Nutrition and other Fertilizer FAQs. Including formulas. 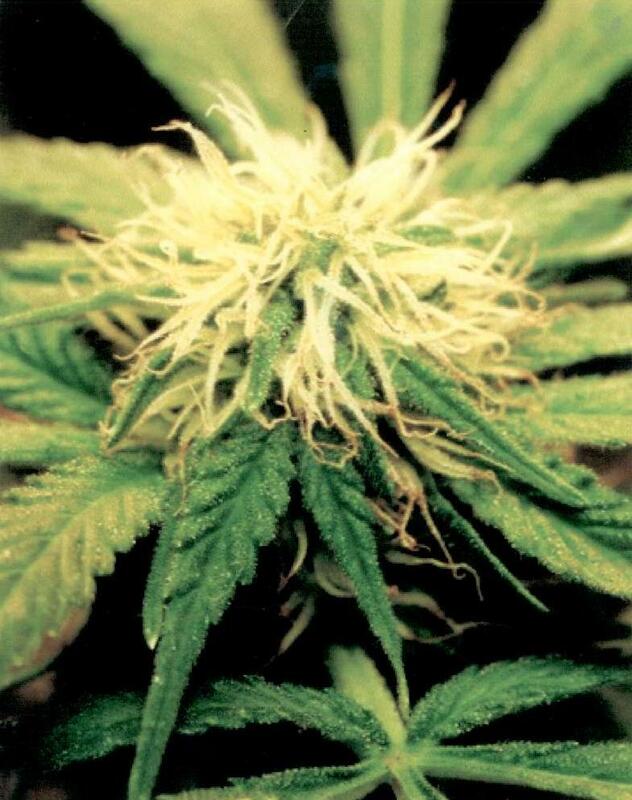 'spreading' - pinching or clipping the 'grow end' (growing tip). 'sexing' - separating the female/male plants (and acting accordingly). How to use a looking glass (microscope or other lens) - what to look for. The grow cycle; how much hours & when? the 'Clone Ranger'; what is a 'mature' plant, what is a seedling -v- a clone -v- 'immature'? How do you get them and, of course, what is the law on this matter? Just to name a few! We may even have time for a chuckle or two along the way. Email us your topic today!! Get Ready Section 1 - Getting ready; HYDRO GARDEN LIGHTS, CONTAINERS & SUPPLIES. Supplies Item by Item list of SUPPLIES NEEDED for this setup. Vent CIRCULATION AND VENTILATION. Every room needs something, fan/s for circulation, exhaust, etc. Food, Mixing MIXING THE PLANT FOOD. The ingredients for the vegitation cycle and the bud cycle and more. Lights LIGHTS, THREE TYPES discussed. FLO Flouresent. Two (2) 4ft. doubles suggested for this hydro setup. HAL Metal halide, they come in various sizes. SOD Sodium vapor, it also comes in various sizes. Harvest IT'S HARVEST TIME. Removing the leaves while the plant is still standing, and other neat tricks. Cuttings How to do CUTTINGS. Fill two inch pots up with rockwool, wet thouroughly with water, etc. Watering WATERING. You must be aware of your watering.